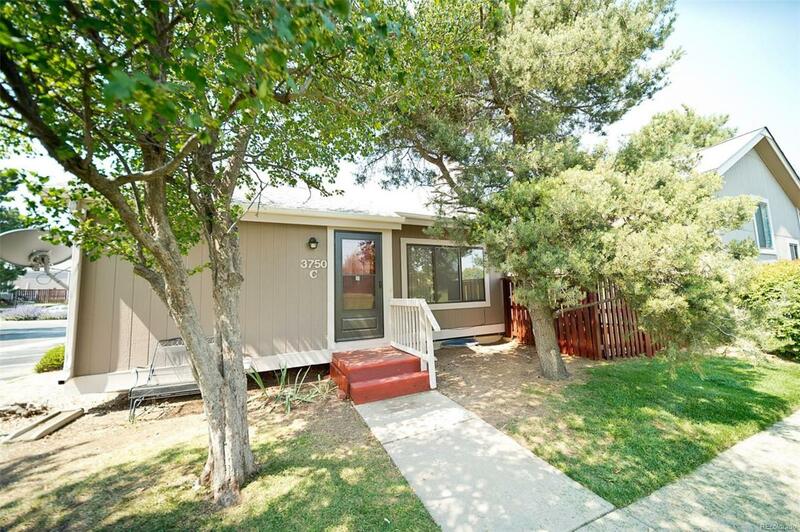 Beautifully remodeled, renovated low maintenance Patio home is waiting new owner. All wood & tile floors give you fresh and smooth feel. New interior paint, New door, New window coverings, New appliances, New sink & toilet.... Everything NEW. Especially end unit has open space feels your own yard. Also has 1 detached garage for your car for winter parking. You only see and bring an offer. Don't miss this 4 bedrooms under $300K. Proud to show! Association Name Primary Metro Property Management Inc.